Welcome to the highlights in our 2015 office furniture catalogue available in paper and electronic media. The latest catalogue contains 324 pages of various furniture and accessories. Kind – a broad range of chairs with many options. Fraction Plus – New and extensive entry level range of office furniture. Eclipse – Modular office furniture system with stylish post legs. Aston – stylish and new executive office furniture range. Chiltern – Real wood veneered meeting room tables. Cascara – designer fully upholstered chairs. Hive – the latest acoustic alcove for superb spatial fit and functionality. Dining – classic range of tables and chairs for cafes and restaurants. 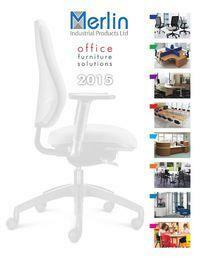 To see the full 2015 Office furniture catalogue online visit the following link. The year of the pod?